After a busy week and a hectic Friday afternoon, I was so looking forward to the first of many of our weekend rituals–Indian food! John swung by the office and I ordered takeout in the car before a quick pit stop for English cider, the perfect compliment to spicy curry. We got home just as our food was, and happily curled up with Frasier for a cozy evening in. John had us both up at dawn the next morning, and after coffee in bed, we poached a few eggs that were perfect over avocado toast. After preparing our weekend to-do lists, we started tackling our respective projects. While John practiced some competition repertoire, I worked on my editorial calendar, considered florists and dove into my latest read, Astonish Me. After a midday pause for laundry and pan con tomate, we settled into the living room and back into our work, enjoying hours in companionable silence. By the late afternoon we were both starving, so we cooked up one of our favorite salads–grilled haloumi with watermelon and mint. 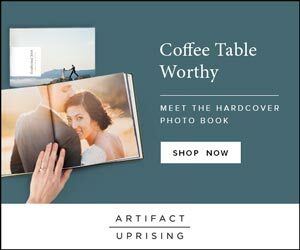 After sharing a little glass of white wine, John tackled our messy filing cabinet while I cleaned up my inbox and poured over some gorgeous wedding inspiration. With our window still missing, we climbed into bed and under two down comforters (the joys of San Francisco summers...) to watch Bottle Shock and plan our next Napa trip! Another early morning meant a run for John and some lazy reading in bed for me. He headed out to grab coffee with a pal while I roasted fingerlings and poached eggs, then curled up with my to-do list to take advantage of having the house all to myself. After diving into a book on the history of the San Francisco ballet, catching up on my correspondence and reading everything in my Bloglovin' feed, I pulled out my favorite crops and worked up a sweat. John returned home buzzing with espresso and triumphant from an impromptu coffee house concert of some of his competition repertoire, and after a little snack, he settled in with an arranging project. With the foggy weather slowly drifting off into the sea, I strolled to our local coop for some fresh veggies and fruit, and couldn't resist a visit to the beach before heading home. While John diligently edited, I grilled corn and cooked up a spicy summer corn chowder–the perfect dish for chilly July evenings in the Sunset! We curled up with an episode or two of Frasier before heading to bed early, ready to tackle the week ahead! Tell me, what were you up to this weekend? Cliff jumping like my brother-in-law, voicing your opinions on international conflicts like one of my besties, or just lounging by the pool with a great summer read, perhaps? I want to hear all about it! 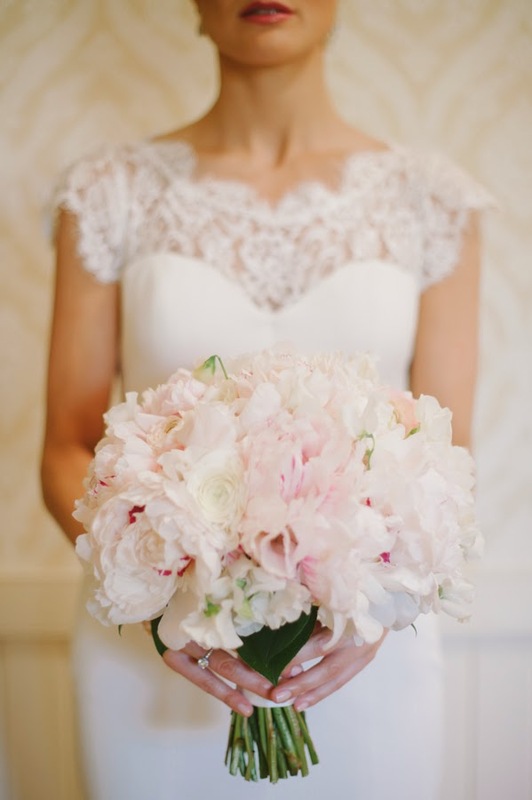 Image by Candi Coffman, bouquet by Southern Blooms by Pat’s Floral Design, "Lauren" gown by Nicole Miller. I always LOVE to read about your weekend adventures!!!! Sounds like a lovely weekend. Isn't Bottle Shock such a lovely movie? I always want to go to California wine country right after I watch it. I need that SF Ballet book! I visited a sunflower farm, went swimming, went paddle boating in the Potomac, went berry picking, watched a movie, went swimming in a river, frolicked in a meadow, went to Church, made a cobbler with those berries, and slept like a log last night. I love your Indian dinner ritual. It's so adorable. I totally want to see Bottle Shock! As you know, I heart Napa. I haven't seen an eps of Frasier in forever! That was such a great show.